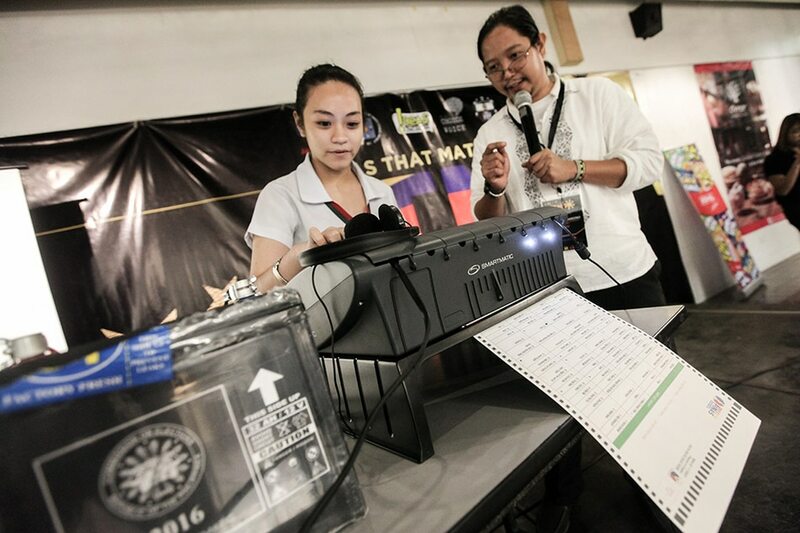 MANILA — The Commission on Elections is set to proceed with the assembly of the overall software system to be used in next year’s midterm elections, its spokesman said Thursday. International source code review for the automated election system (AES) has been completed, allowing the poll body to proceed to the software-building phase, said director James Jimenez. Source code refers to the plain text version of a software that will be used for the automated elections. It is required by law to be available for review by any interested party or group. Jimenez said the software assembly phase, called “trusted build,” would be streamed live on Facebook on Dec. 14. It will be held in Alabama in the United States where accredited software testing company Pro V&V conducted the source code review. “This is important for the credibility of the system because it provides the assurance that the system is not made from shady components, that all the components have been properly reviewed and cleared,” he said. The system coming out of this build phase will produce a unique digital fingerprint “against which all components of the AES will have to be measured,” he said. This means that the digital fingerprint for vote-counting machines (VCM) should match the one generated during the “trusted build,” he said. “In this way, we know that the VCM runs on the program created by the trusted build,” Jimenez said.